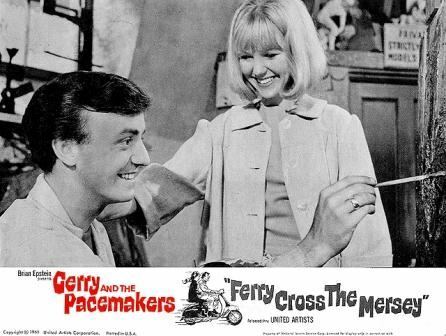 A listing of all known appearances on film, video and television by Gerry and the Pacemakers. Please send along any updates or corrections. It's sort of like a make-shift Hard Day's Night. It is not available on home video (I belive that Neil Aspinall owns the rights to the movie). The movie is about the band's all-or-nothing shot at fame and fortune at a Merseyside music competition. Gerry and Freddie Marsden mainly have most of the lines while Les Chadwick and Les Maguire were less focused on for the most part. It's a truly enjoyable movie (just don't examine it too closely--or it's flaws will jump at you). 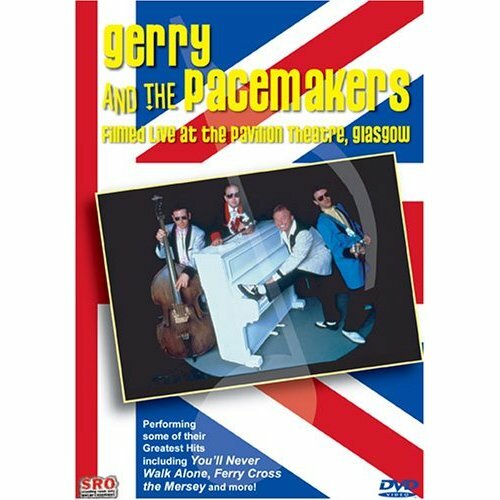 Product description: Filmed live at Pavilion Theatre, Glasgow in 1990, Gerry performs all the band�s greatest hits including You�ll Never Walk Alone, Ferry Cross The Mersey, How Do You Do It, Don�t Let the Sun Catch You Crying,You'll Never Walk Alone, Chills, I Saw Her Standing There, Sweet Little Sixteen, Pretend, The Rose, I'm The One, All In the Game, It's Gonna Be All Right, Hello, Whole Lot of Shakin', Rip It Up. GREAT medley with the Everly Bros.
A 1982 BBC special with interviews and all the great hits. Last updated: 19 August 2009.